Antoinet te May reads Tarot cards, chases ghosts, and collects myths. Her fascination with the unknown led her to write the bestselling Adventures of a Psychic, a biography of clairvoyant Sylvia Browne, which spent 42 weeks on the New York Times bestseller list. 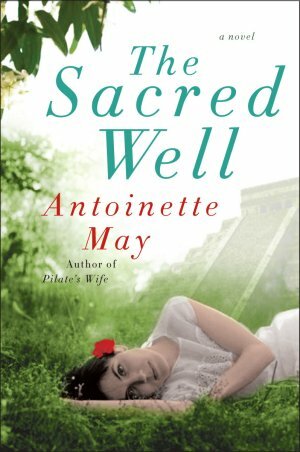 Antoinette's love of legend inspired her debut novel, Pilate's Wife, which has been translated into 19 languages, and the upcoming Sacred Well, a story centered around the Maya ruins of Chichen Itza. A former newspaper editor, Antoinette writes a weekly column for the San Francisco Chronicle. Her articles have appeared in Cosmopolitan, Self, Country Living, and Ms. magazines. She's a native of La Jolla, California, and later resided in Palo Alto, California, where she spent six years researching the historical background for Pilate's Wife at Stanford University. An award-winning travel writer, Antoinette and her husband, Charles Herndon, have "settled" in the historic California Gold Rush town of Mokelumne Hill.Antoinette May reads Tarot cards, chases ghosts, and collects myths. 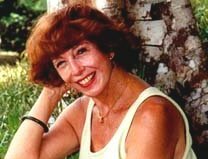 Her fascination with the unknown led her to write the bestselling Adventures of a Psychic, a biography of clairvoyant Sylvia Browne, which spent 42 weeks on the New York Times bestseller list. A former newspaper editor, Antoinette writes a weekly column for the San Francisco Chronicle. Her articles have appeared in Cosmopolitan, Self, Country Living, and Ms. magazines. 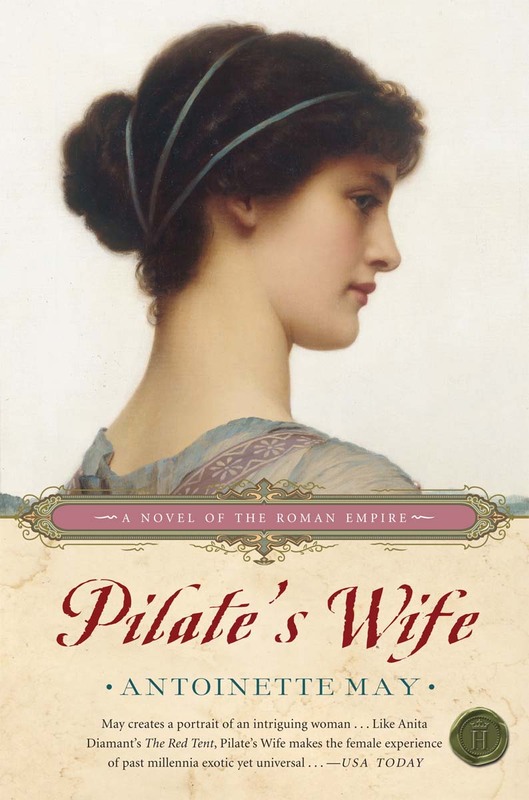 She's a native of La Jolla, California, and later resided in Palo Alto, California, where she spent six years researching the historical background for Pilate's Wife at Stanford University. An award-winning travel writer, Antoinette and her husband, Charles Herndon, have "settled" in the historic California Gold Rush town of Mokelumne Hill.